NOT seeing a loved one for months or years can be tough. For most people, not knowing whether they were dead or alive would be unimaginable. But some locals experience this pain every day. This week is National Missing Persons week. Police are asking anyone who knows the location of a missing person to contact police and those that could be believed missing to contact their families. At least two local families are waiting for the return of their relatives after lengthy absences. 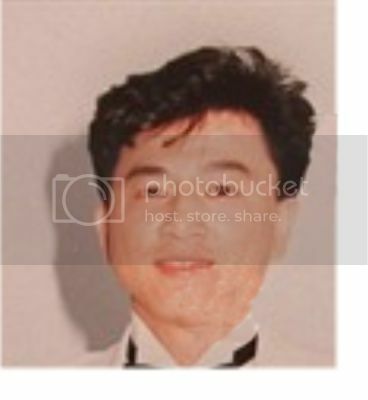 Green Valley police are also investigating the whereabouts of Duc Ky Luu, a man of Vietnamese origin who went missing in 1999 from his home on Cherokee Avenue in Greenfield Park. Detective Senior Constable James Grimes said the man was abducted from his home at gunpoint, by men in a Ford ute, on December 28 of that year and hadn't been seen since. ``The man, who ran his own clothing business in Liverpool, had a past criminal record, but it is not believed that his abduction was drug-related,'' he said. his home in Greenfield Park in Sydney's west early today. Cabramatta when the offenders broke into his home and ransacked it.